You will Watch Avengers Assemble Season 3 Episode 13 online for free episodes with HQ / high quality. 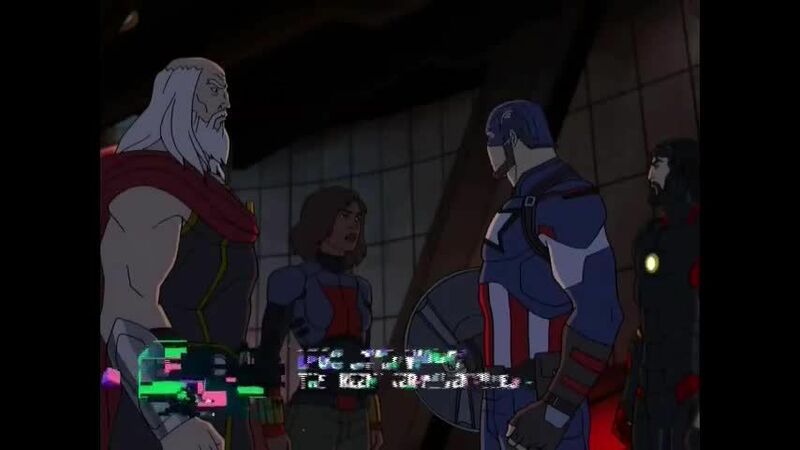 Stream cartoons Avengers Assemble Episode 65 With the exception of Thor, the Avengers become trapped in the 30th century which Kang the Conqueror rules over. With the help of an elderly Thor and the local rebels, the Avengers must beat Kang the Conqueror to find their way back to their own time.